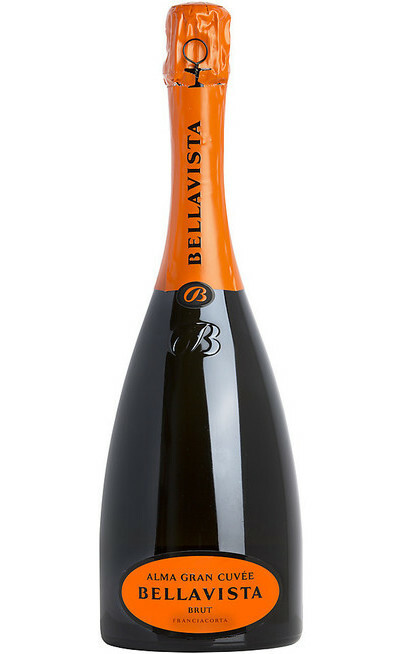 The Bellavista Vigna Uccellanda wine comes from the grapes of the Uccellanda vineyard where it is cultivated only the Chardonnay and it is located in one of the most bright and sunny side of the Franciacorta area. From there it can be seen the Iseo lake which is the main responsible for these characteristics features of this wine land. The soils are located at 300 meters above the sea level which has a climatic feature for the creation of pure, elegant and expressive wines. There are two typologies of soils: one with a dark grey color characteristic of this slope. They are quite deep and more thin in the inner part of the terrace. They are well drained, very calcareous, sandy or sandy loam with abundant stones. The one with deeper soils very evolved with a strong thermic inertia. They are not calcareous with little stones and they are mostly located in the little colluvial plates. 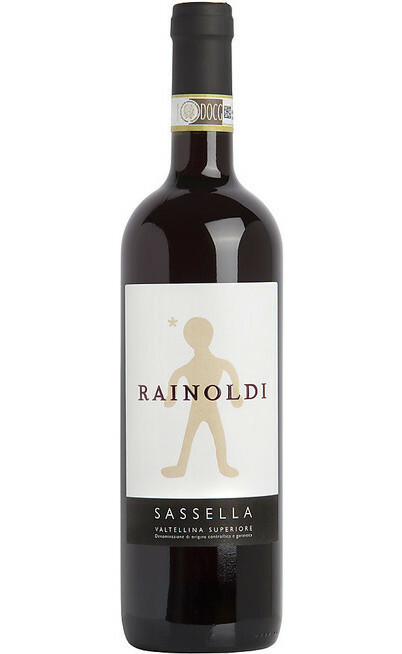 The harvest takes place when the grapes are perfectly ripen with a careful selection. 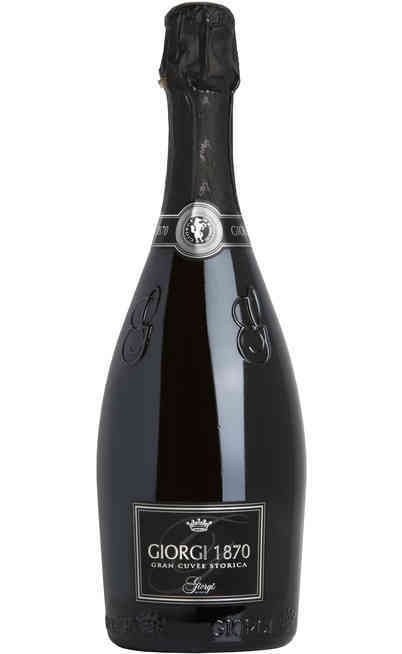 The must ferments and then age for 12 months in little white oak barrels of 228 liters. 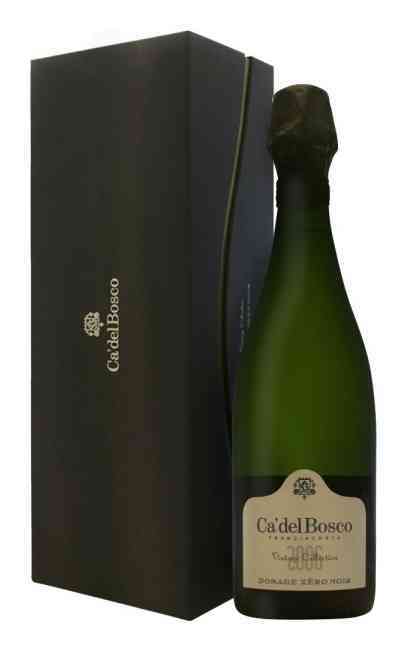 It is bottled in the second spring after the harvest and there it has to age for 6 months before being commercialized. 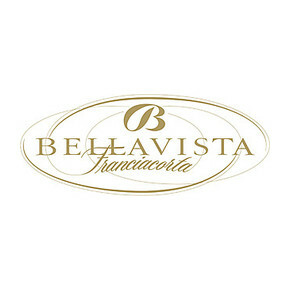 This prestigious wine of the agricultural company Bellavista has a yellow color with gold reflections. The smell is wide and elegant with a light aroma of vanilla in a perfect harmony with the fruity aromas of apple and ripen pear. 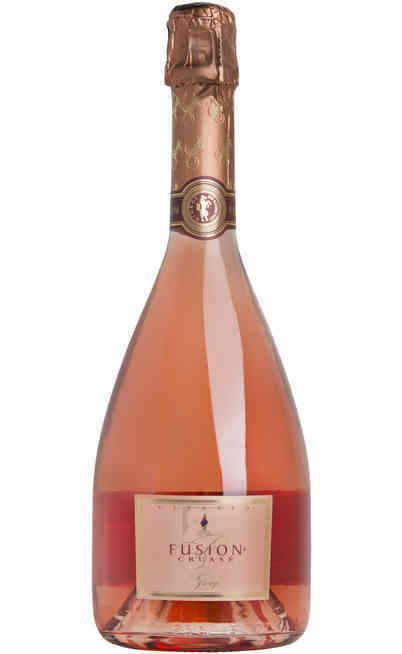 The taste is rich of elegance, softness and structure. 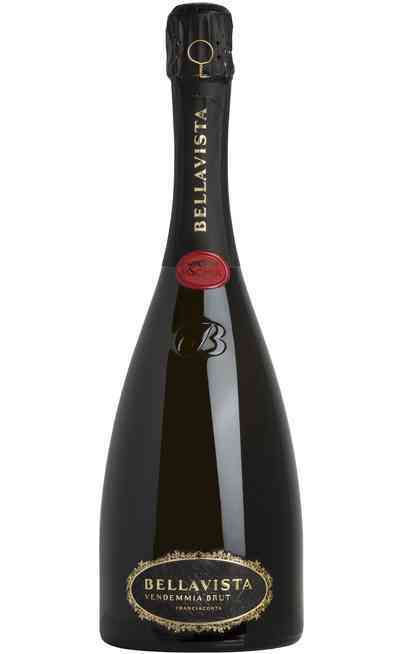 It is persistent with a velvety and aromatic sensation on the palate. 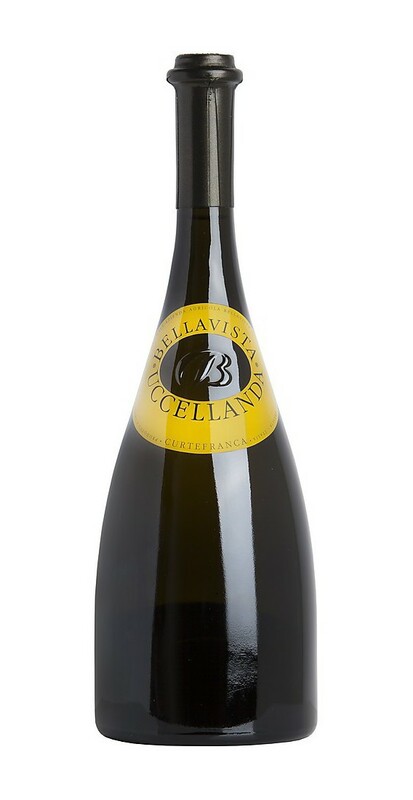 The Vigna Uccellanda Bellavista wine has to be matched with refined Italian courses: the first courses are the perfect combination especially with risotto with pumpkin or with radicchio. It has to be served at 14°C in a tall and wide wine glass ideal for the white wines to help the spreading of the fragrances.